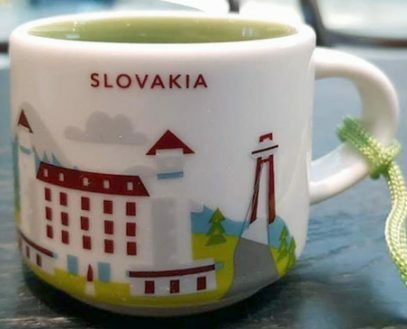 This Icon mug came from Slovakia. Dark Blue is used as its theme color. 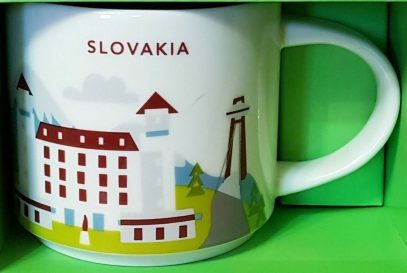 Animals can be seen on the front of the mug and Carpathian Mountains on the back.